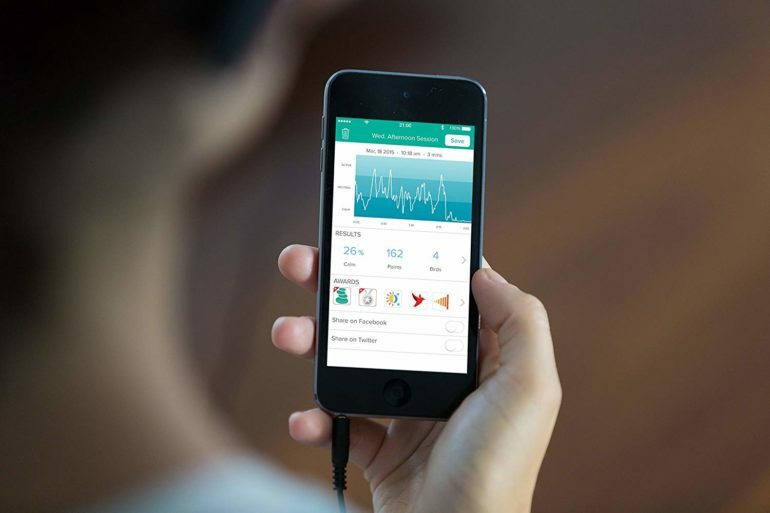 This amazing device can also be used as a tool for training your meditation techniques. 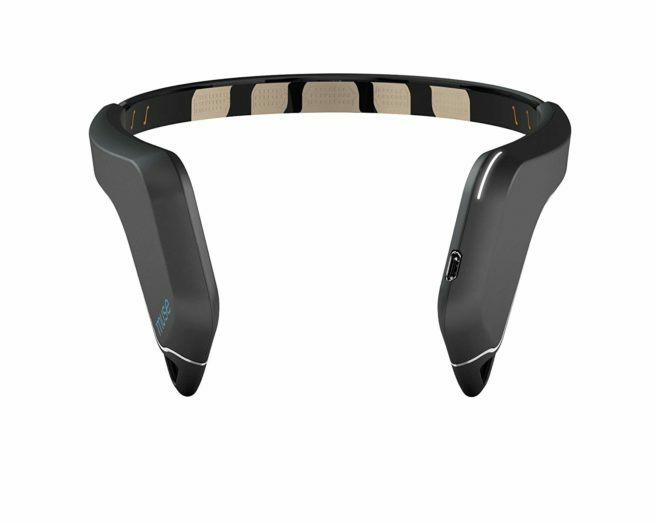 Whether you seek enlightenment or just want to relieve the stress of your day, this brainwave-sensing headband is your key. 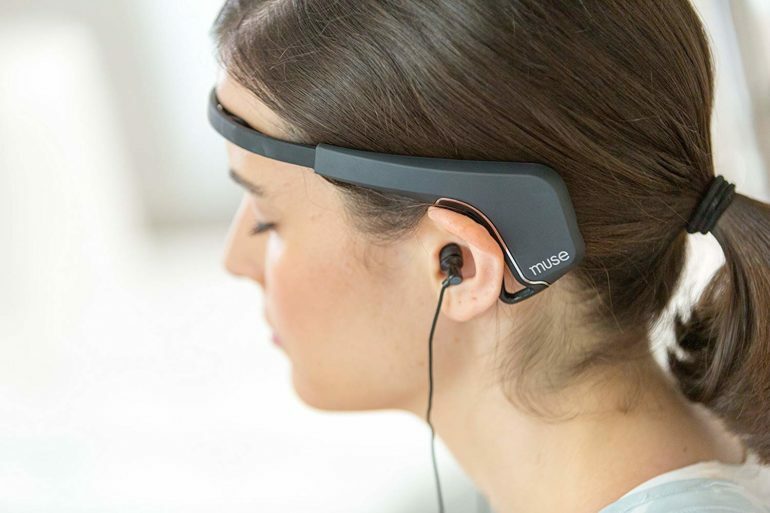 This headband can sense your level of brain activity and train you to calm your thoughts and meditate. 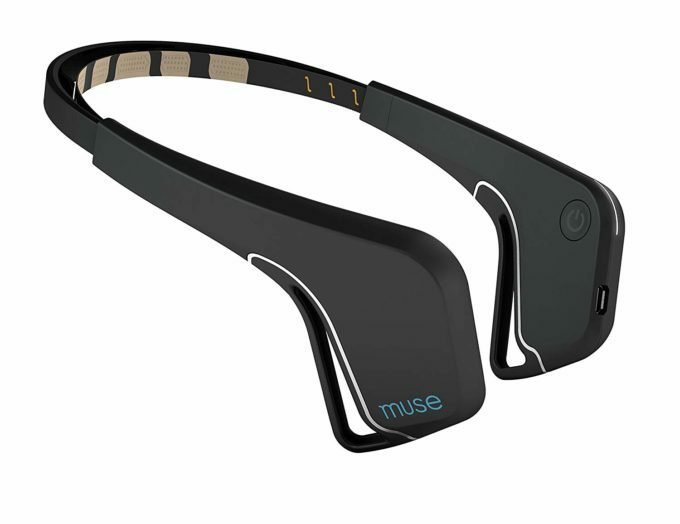 The headband is used in conjunction with your smartphone, where an app monitors your level of brain activity. 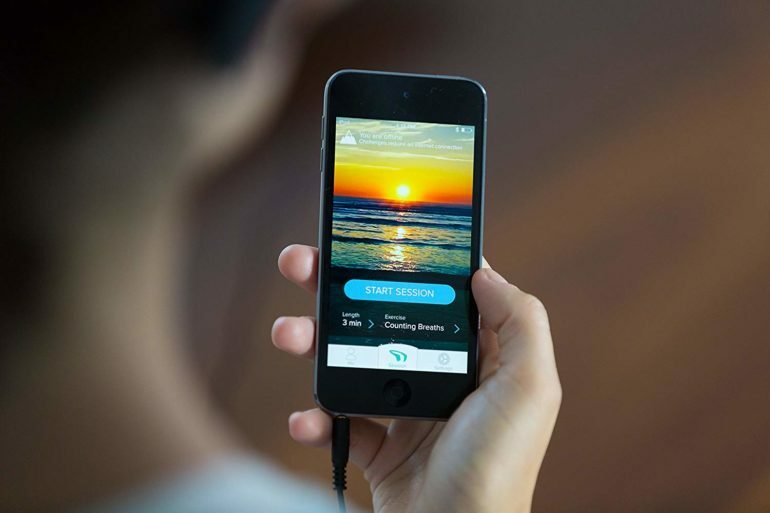 When your mind is calm, the app plays the sound of soft, peaceful weather. As your mind wanders and becomes more active, the sounds of the weather become more stormy and turbulent. The sound in your ears gives you a cue as to how well you are performing. 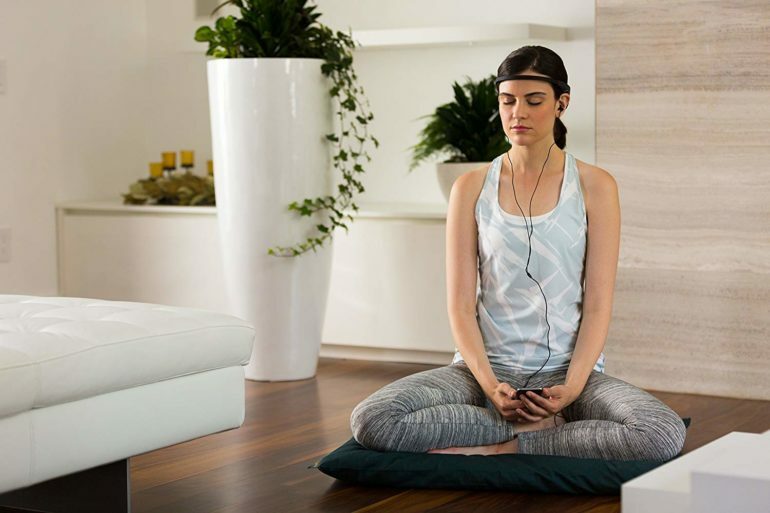 As the sound becomes louder in your ears, it naturally pulls your attention back to the task of meditation. With daily practice your meditation sessions will become gradually more effective until you have achieved your desired result. A handy training tool kit for the amateur locksmith. A beautiful lamp contained in a wooden hardcover book format. Battery operated and USB charged. The Everyday Multi-Tool holds your keys, USB, Knife, Light & More.